It is deciduos tree upto 12 m in height found , both cultivated and naturalized , in punjab india. Leaves ovate to oblong-oval or nearly lanceolate , 2.5-5 cm long obtusely serrate; spines usually two, one of them mostly recurved ; fruits oblong to ovoid or sub-globoose, 3 cm or less in length. Species are many, producing various types of berries. Fruits are commonly found as wild, sweet-budded and sour-budded. Sweet and sour varities are raised in gardens or in the neighbourhood of wells by budding on wild varieties. Fruit of the wild variety is very acidic and astrigent where as fruits of the cultivated varieties which resemble the crab-apple in flavour and appearance and whose pulp is sweet , are more palatable and less acid. 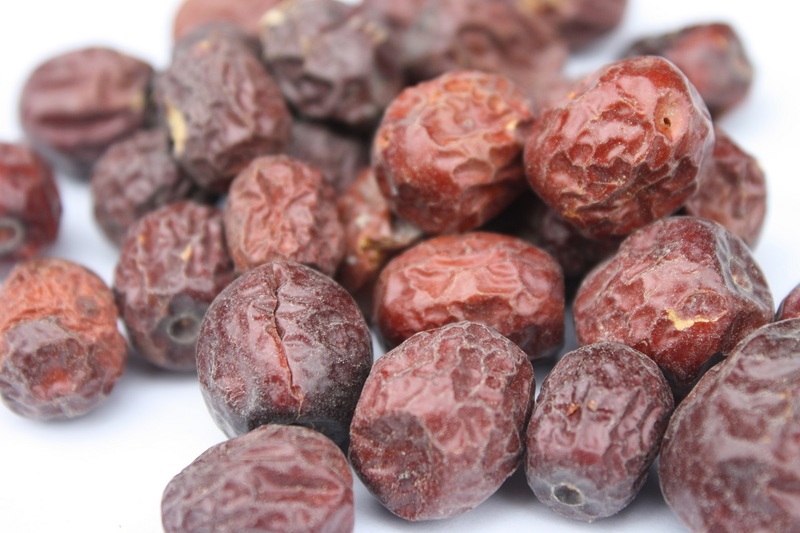 Jujube fruits are coctive , mild lexative, reslovent , cooling , expectorant and blood-purifier. They are used alone or with other drugs in nasal catarrhs , rhinitis , sinusitis , headaches, sore-throat , coughs , bronchitis and brochial asthama. They are also used in over-heat ,fevers and pox-diseases syphilis and skin diseases especially scabies, skin eruptions , itching , pimples , boils and abscesses. They are usefulin rheumatic fever and excessive thrist. It is a blood purifier and good for over-heated blood. It is difficulty digestable, less nutritive, excellent for chest and lungs and bad for stomach. Useful in kidney and bladder pains.